No, not THAT kind of split testing. I wish…. Google Analytics is a terrifying, powerful beast to behold. I still don’t know half of what it does. But one of the coolest things you can do with it is split test pages on your site. 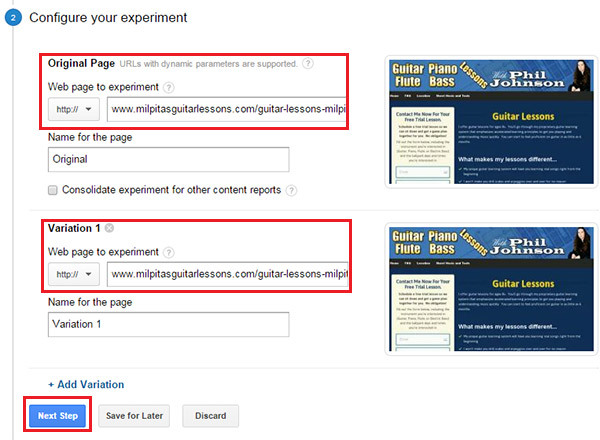 Split testing, or A/B testing as it’s sometimes called, just means sending some of your traffic to one page and some to another so that you can see which one works better. And by “works better”, I mean meets your goals. That might be sales, email list signups, video views, whatever you’re trying to accomplish. Once you’ve run your split test, keep the winning page. Then create a variant on that and run another test. Repeat until famous and wealthy. Pretty much anywhere you have people coming into your site with a specific purpose can be split tested and optimized. – You’ve got a website. Probably a WordPress site. Don’t have a site yet? It’s easier than you think. – You’ve already got Google Analytics installed on your site. That’s a whole other thing I can write about another time. 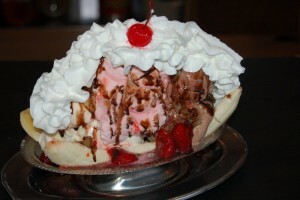 But for now if you need a primer on that, this WordPress one’s great. 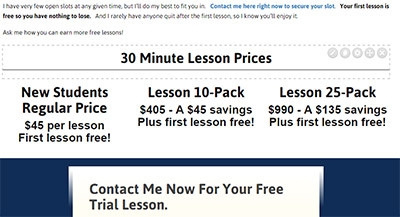 I previously talked about A/B testing with a WordPress plugin. However that plugin isn’t really being developed anymore and can conflict with some other plugins. So I wanted to give you this Google option too. Not much chance of them stopping development. Ok, let’s dive into this. 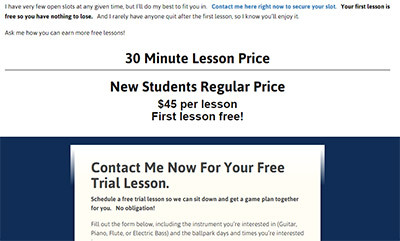 I’m currently doing some split testing on my music teaching site to get more leads for guitar students. I also do this with the specialized pages I use to get email list signups for my comedy and music endeavors. I’ll do the same soon for some market testing on a guitar home study course I’m working on. Step 2: Setting a goal. You have to tell Google what you’re trying to accomplish so it knows what to track. At the top of the page click “Admin”. Then in the far right column click “Goals”. Step 3: Click on the big red “New Goal” button. Here Google will give you some templates (and lots of ideas) for things to track. But to make life easy, just click the “Custom” button and click the blue “Next Step” button. 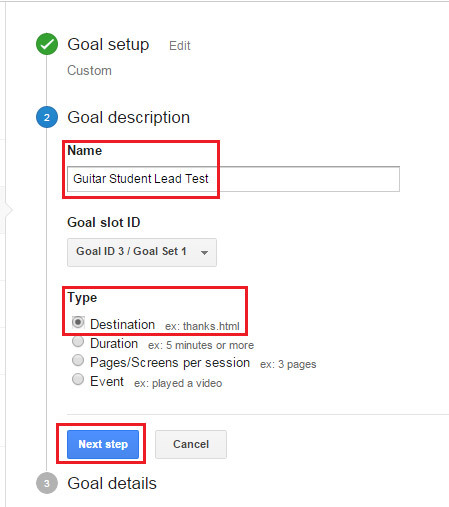 Step 4: Put a name for your goal. Just whatever so you know what you’re tracking. You don’t need to change anything in the Goal Slot ID box. If you’ve never done this before yours will say “Goal ID 1/Goal Set 1” and that’s fine. Under type, click “Destination”. Then click “Next Step”. Step 5: Set the goal destination. What we’re doing here is telling Google that when the visitor reaches a certain page, that counts as a successful conversion. We want them to click through to something. Where is that? In my case, I have a “thank you” page they reach after filling out the form for a free trial lesson. Put the URL of your destination page in the “Destination equals to” box. 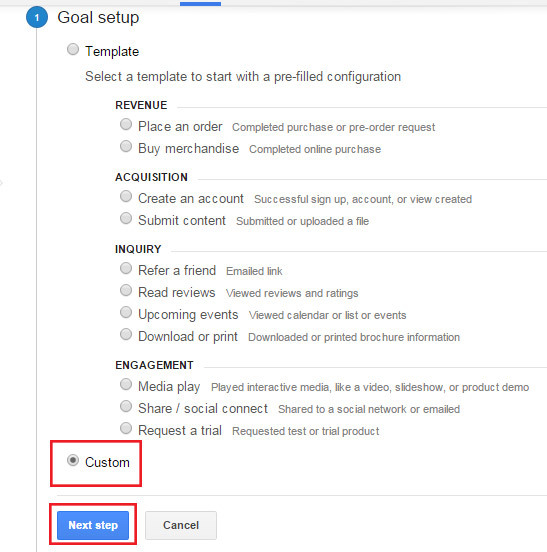 Then click the blue “Create Goal” button at the bottom. You don’t need to change anything else on that page. Good job! Your goal is all set to go. Now we can set up the actual split test. Step 6: At the top of the page click “Reporting”. This will take you into the main stats area for your website. In the left hand panel scroll down and click on “Behavior”, then “Experiments”. Ooh! We’re running an experiment! Fancy. 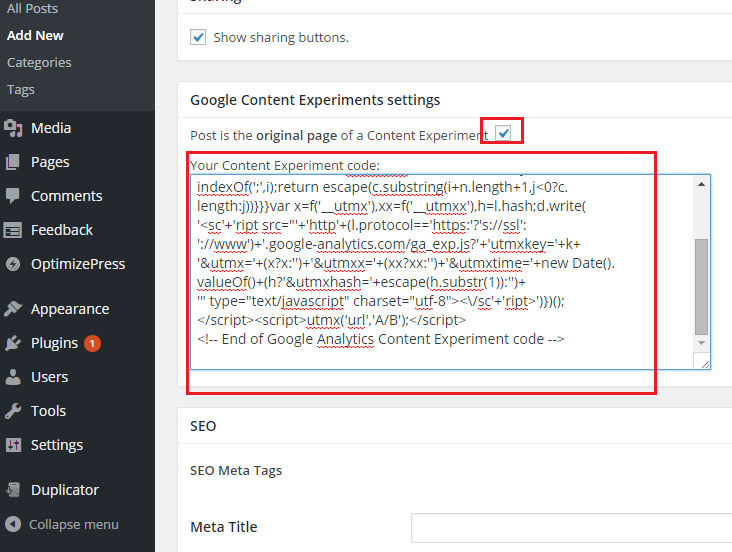 Step 7: At the top of the page click the “Create Experiment” button. Give your experiment a name. Then choose your goal from the drop down box. There will only be one if you’ve never done this before. You don’t need to change anything else. Click the blue “Next Step” button. 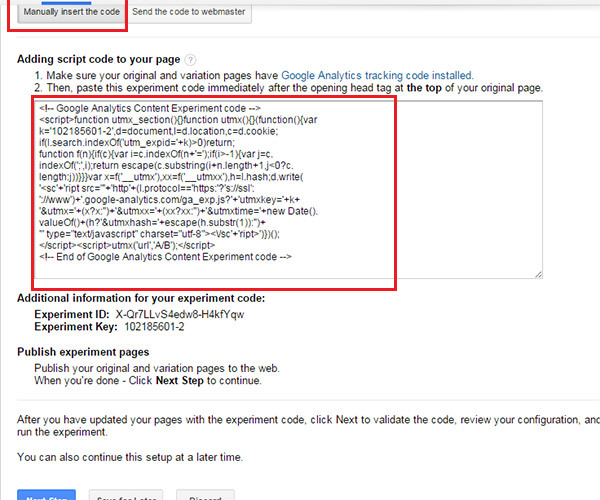 Step 8: Telling Google which pages to test. You should have two versions of the page you’re testing. An original and variation. You can actually test multiple variations. But stick with just one for right now while you get the hang of it. 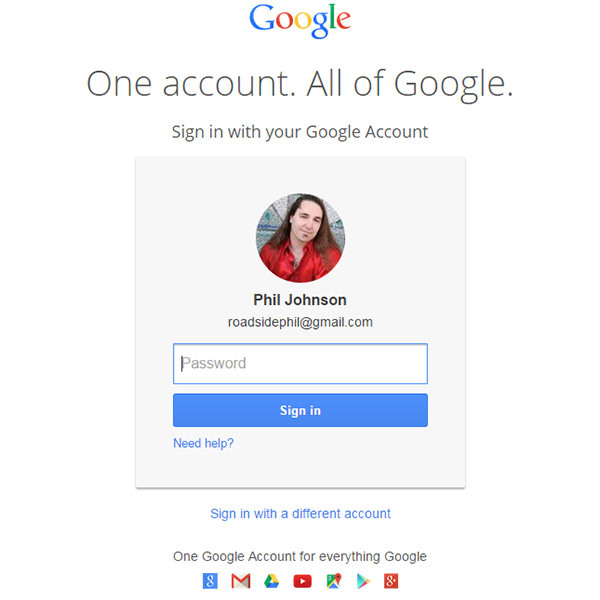 Back in Google…. Put the URL for your original page in the “Original” box and the URL for your variation in the “Variation” box.” It should kick up a little preview image of each of the pages. Then click the blie “Next Step” button. 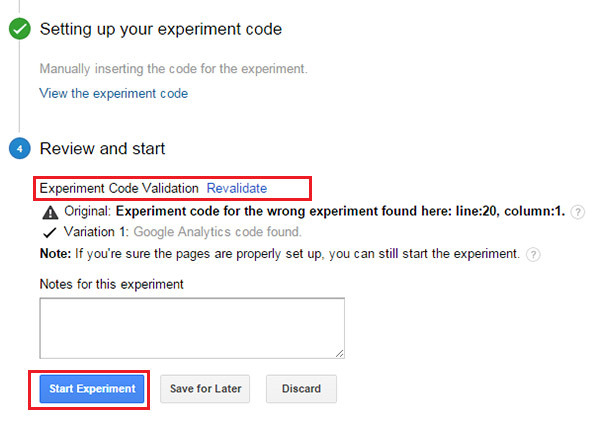 Now we’re going to put the experiment code into your page. Click on “Manually insert the code”. Here’s the part where you DON’T freak out, ok? You don’t have to understand any of that code. You just have to follow these steps to paste it into your site. 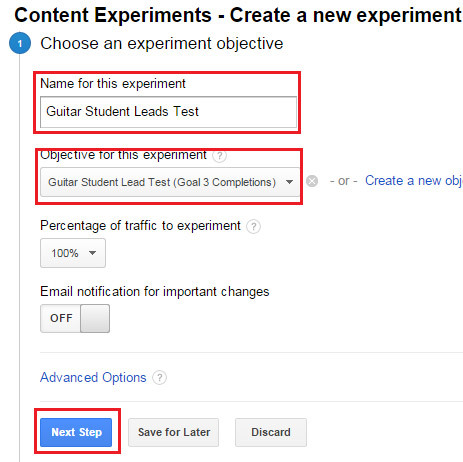 Before we do this, you’ll want to put a new plugin on your website called Google Content Experiments. It’s going to make it way easier to put the code in. If you need a primer on installing plugins, here it is. 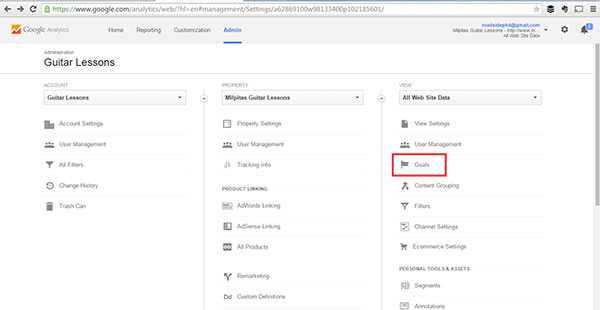 Step 9: In the Analytics page we left off on click on “Manually insert the code”. Then click inside the box of code (it won’t bite) and copy it it your clipboard. Step 10: You only have to put the code on the Original page. Log in to your WordPress site. Go to the edit page for your Original page in your WordPress back end. 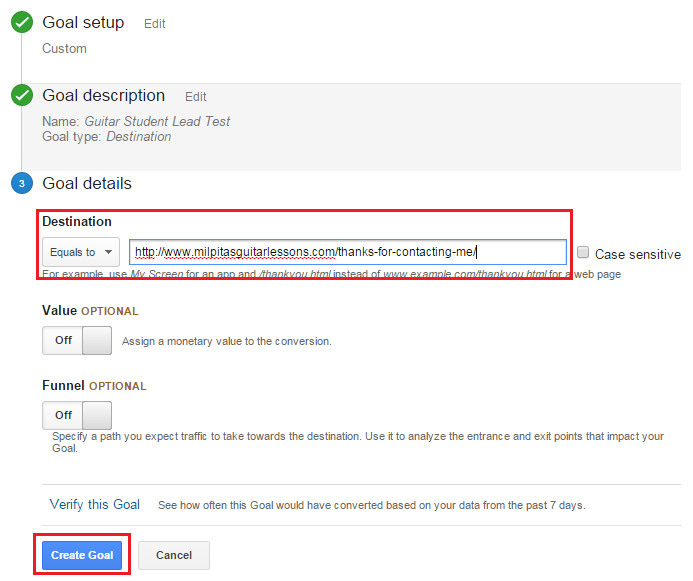 If you’ve activated the GCE plugin you can scroll down and you’ll find a box to insert the Analytics code. Click the little check box. Paste the code right in there and publish your page. If everything validates right click on the blue “Start Experiment” button and you are now officially a split tester! Your test will run for two weeks. 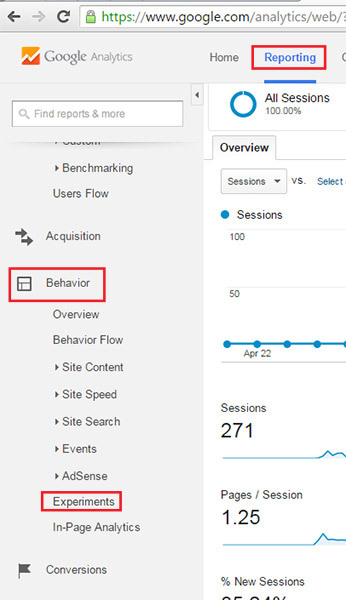 To check on the results simply go back in to your Analytics dashboard and click on “Behaviors” and “Experiments” just like before. Then click the name of your experiment and you’ll see all the data related to it. When you first discover this, you may have big plans to test everything under the sun. Start slow. Pick one important page that you want to improve and concentrate on that until your conversions start to improve. Then move on to other ideas. Testing too many at once can get pretty confusing. And ye shall live to A/B test another day.